As the UK’s leading autism research charity, we exist to harness the potential of cutting-edge science to improve the lives of everyone affected by autism. 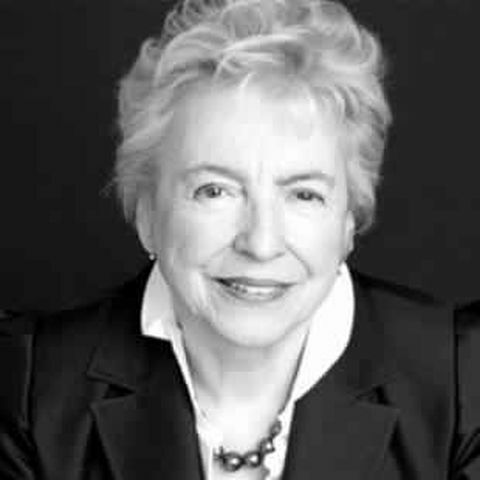 We were founded in 2004 by entrepreneur and philanthropist Dame Stephanie Shirley, whose son Giles had autism. Since our founding, we have funded the set up and development of some of the most important UK studies and scientific assets in autism, including the BASIS and iBASIS trials, the ASD-UK family database and the Autism Brain Bank. We aim to give the autism community a voice in everything we do. Through consultation and involvement we've made sure they don't just direct our funded research, but autism science across the UK. Steve is a highly successful entrepreneur turned ardent philanthropist. She arrived in Britain as an unaccompanied child refugee from Germany in 1939, and in 1962 started the leading business technology group that became Xansa (now Steria). She was made a Dame in the Millennium Honours List for services to the computing industry. Through her charitable Shirley Foundation she has initiated pioneering projects in autism (her autistic son Giles died aged 35 in 1998) and making better use of information technology in the voluntary sector. Read more about Steve. 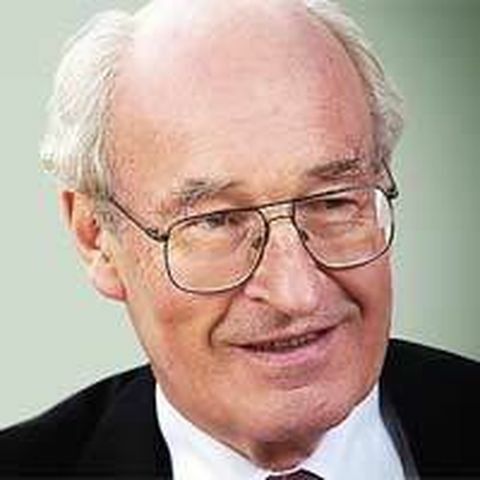 Sir Michael is a Fellow of the Royal Society of London and an honorary Fellow of the British Academy. He is Founder Fellow of the Academia Europaea and the Academy of Medical Sciences. He was Deputy Chairman of the Wellcome Trust 1999-2004 and a trustee of the Nuffield Foundation from 1992 to 2008. He was made CBE in 1985 and Knight Baronet in 1992 and holds numerous international awards and honours. Currently Professor of Developmental Psychopathology at the Institute of Psychiatry, King's College London, he has been involved in research into autism for more than 40 years.